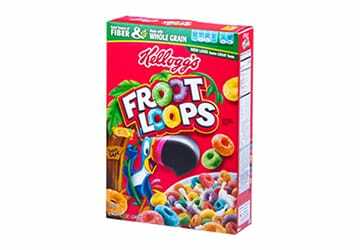 Convey your delicate breakfast cereal without worry of breakage or separation. Chain-Vey is the ideal cereal conveyor offering the most gentle and efficient transportation for your cereal product. Its flexible design and compact footprint is sure to fit virtually any configuration. Additionally, with a dust-tight enclosed design, you can be confident your ingredients remain safe and protected from the surrounding environment. Chain-Vey also features Clean-In-Place (CIP) capabilities with automated wash cycles for keeping your cereal conveyor immaculate. 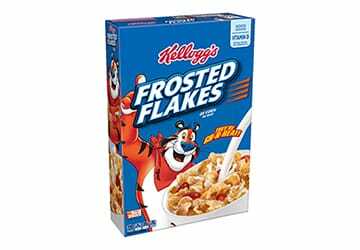 Better cereal products require Chain-Vey. "Easiest to own, never had any issues." 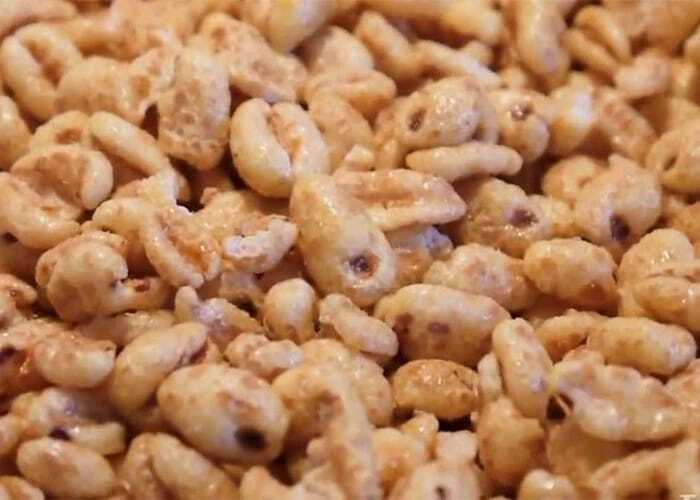 Chain-Vey cereal conveyor effortlessly transports puffed and flaked cereals. 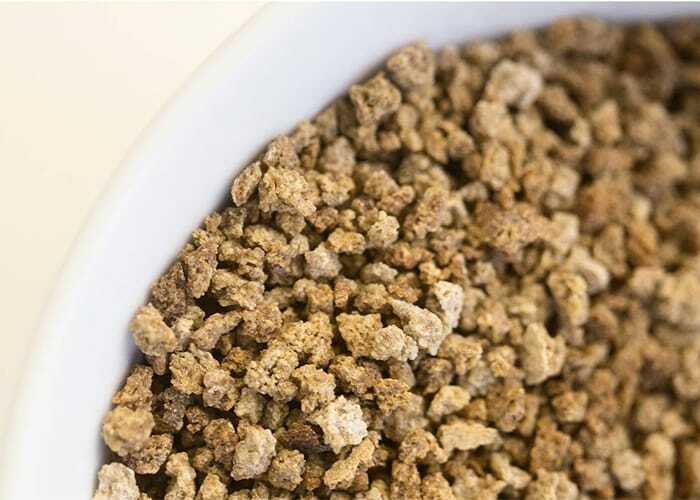 A Chain-Vey cereal conveyor are great for grape nuts because they will not break the cereal, allowing your customers to enjoy a delicious breakfast.